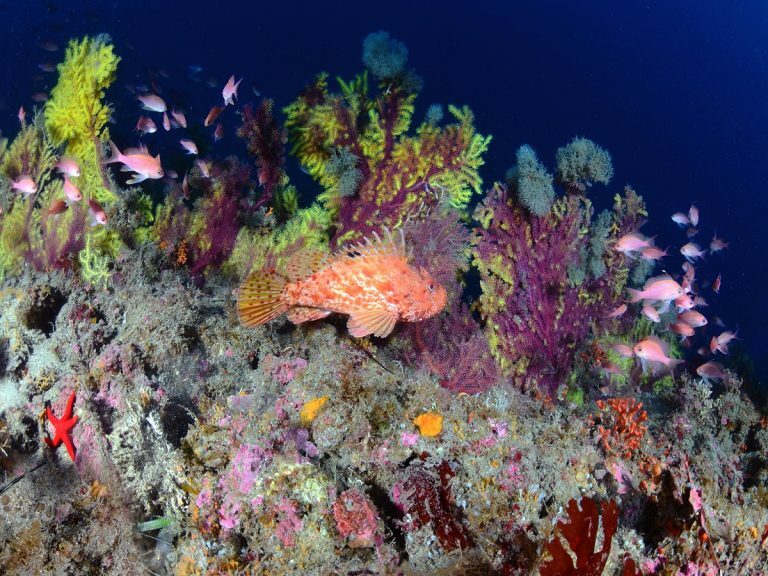 PADI Discover Scuba Diving in Taormina, Sicily! 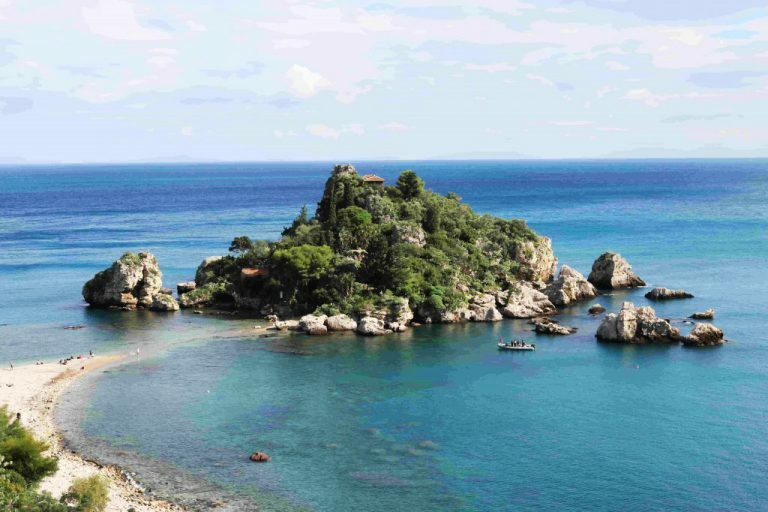 Discover Scuba Diving in the Isola Bella Marine Park, Taormina, Sicily! Have you ever wondered what the underwater world looked like with your own eyes? We understand the thought of trying Scuba Diving for the first time can create exciting yet nervous sense of feelings. 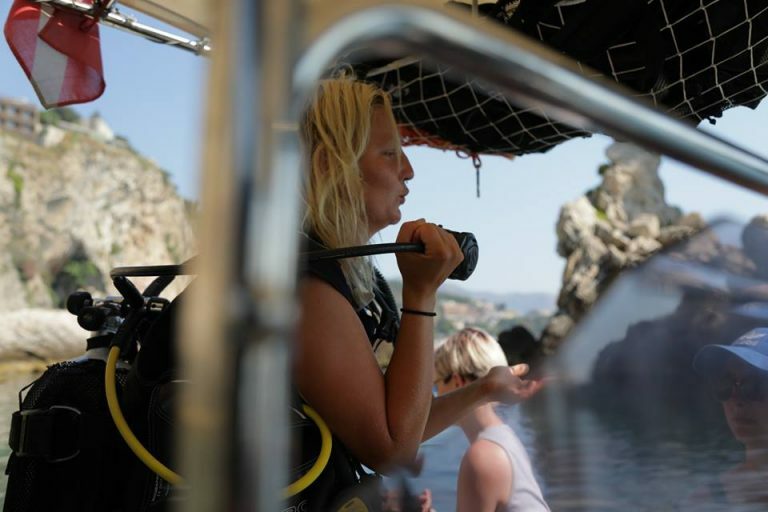 If you are visiting Sicily this year, why not take a morning out with Sea Spirit diving resort and learn how to dive! With our international crew of Padi professsionals, we can welcome you to the learning experience in the comfort of your own language. Offering English, French, Spanish, German, Italian, Dutch and Russian! How to control your equipment under the water. Our instructors are always by your side to help guide you throughout your whole experience. We take you to the world renowned beauty of the Isola Bella Marine Park where you will get to see some of the beauty of the mediterranean marine life. Sea Spirit prides itself on creating a fun yet safe environment for all customers, no matter your level and individual needs. We understand everyone learns in different ways so we like to create an experience that is for the individual person. We understand going under the water for the first time can be a nervous experience as well as an amazing one. However, you will feel safe in the knowledge that your instructor will be by your side through the whole experience to create a fun yet safe and comfortable environment. Are you ready to experience your next adventure? If you have any questions, check out our website for a broader outline of the various diving courses we offer or even information on our daily activities!